Mary Claybon has a passion for health, healing and holistic wellness. She also has a passion for life and living it to the fullest. 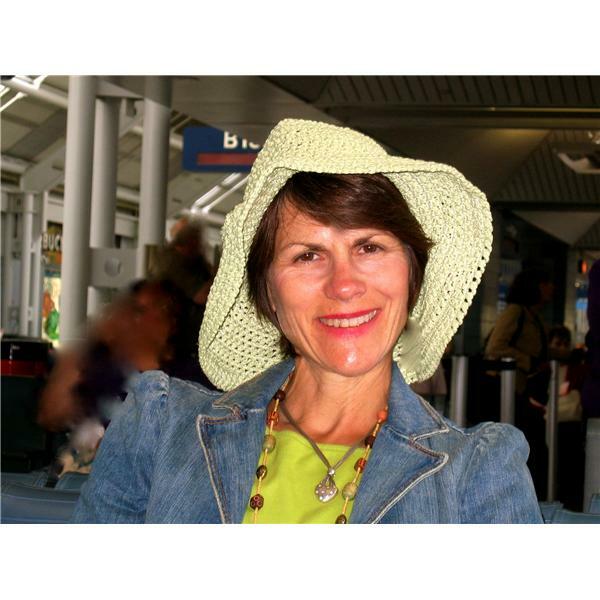 With over 35 years as a nurse, health educator and wellness coach, Mary offers stimulating conversation about a variety of topics that promote health to individuals, groups, and businesses. Her guests are best selling authors, speakers, and interesting people from all over the globe. Grab a cup of tea or your favorite beverage and join the conversation. Hopefully you will be a little more enlightened at the end of the show. Visit Mary's website www.themiddlewayhealth.com and sign up for her free newsblog to stay in touch. Am I Hungry? Mindful Eating Discussion with Michelle May M.D. Michelle May M.D., award-winning author and mindful eating expert, will share her eye-opening approach to renewing the pleasure of eating and breaking free of yo-yo dieting. She teaches how to eat instinctively to "nourish your body, mind and spirit and build optimal health, energy and joy" based on her book Eat What You Love, Love What You Eat: How to Break Your Eat-Repent-Repeat Cycle. Download the first chapter free at http://amihungry.com/eat-what-you-love-book.shtml.